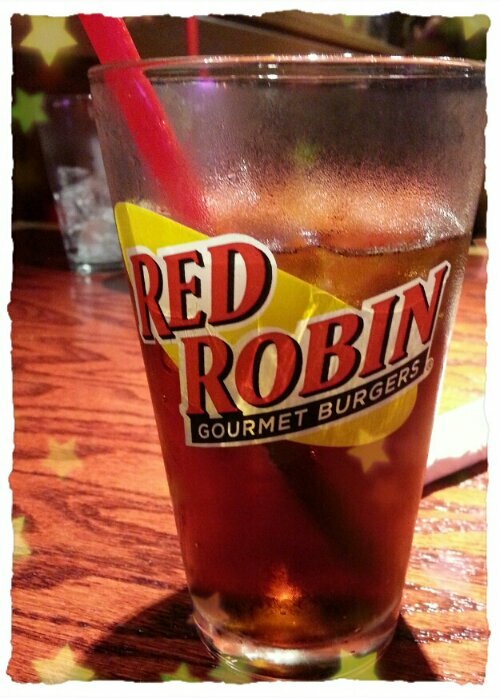 The famous red robin is finally in town!! The menu was great. Loved the bottomless sides. Atmosphere is friendly and cozy. Staff is at most parts friendly.